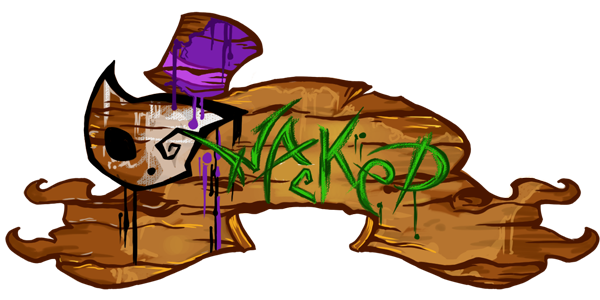 Glitched In is a 2D action puzzle platformer, where you try to save your son from being trapped in a computer game he created as a result of a glitch malfunction gone wrong. 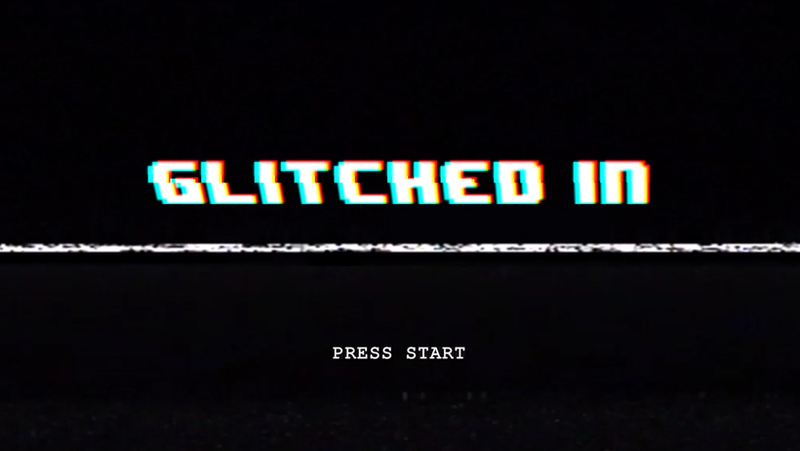 Glitched In is a 2D action puzzle platformer, where you try to save your son from being trapped in a computer game he created as a result of a glitch malfunction gone wrong. You will be exploring the depth and creative worlds of your son you never thought achievable, on the attempt of saving his life you get to understand his creative side you never knew.